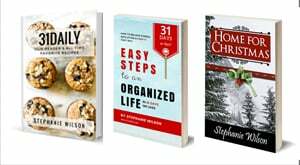 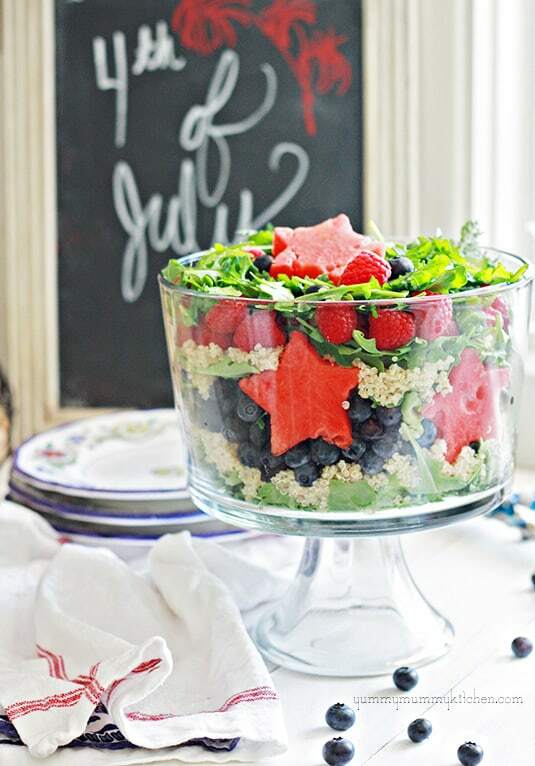 Celebrating the Fourth of July has never been easier or healthier. 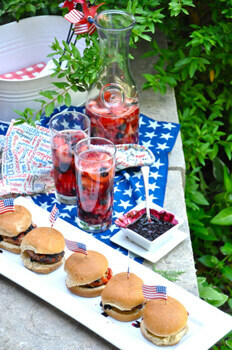 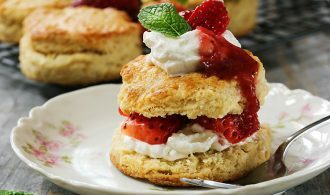 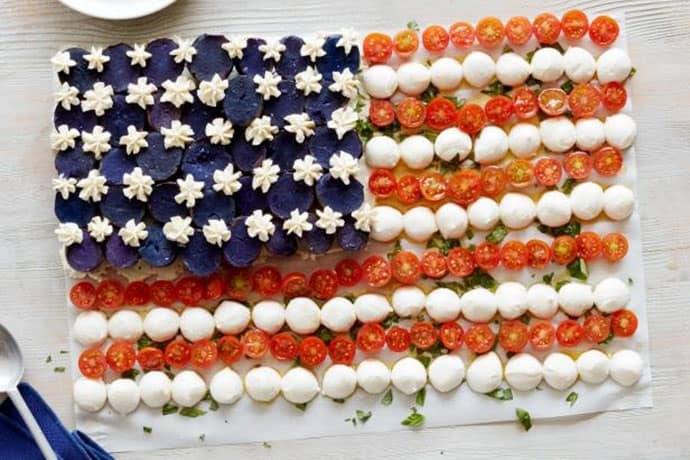 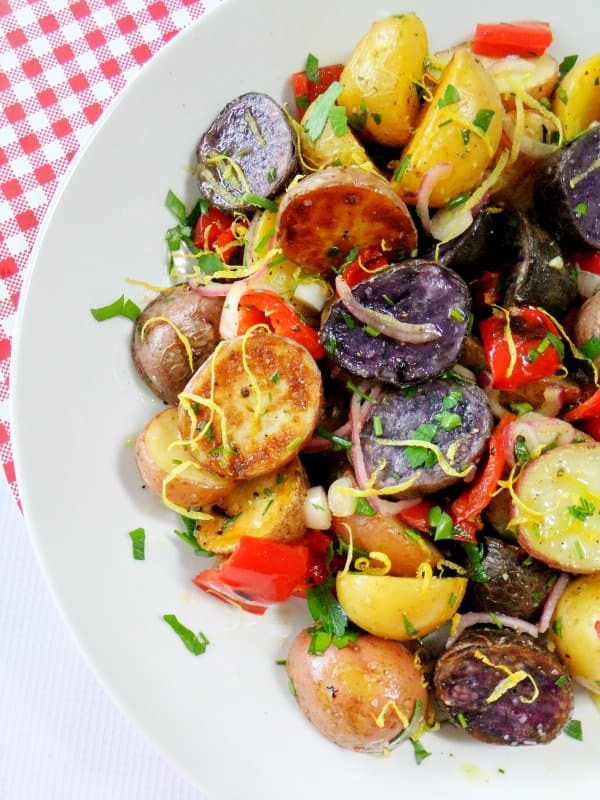 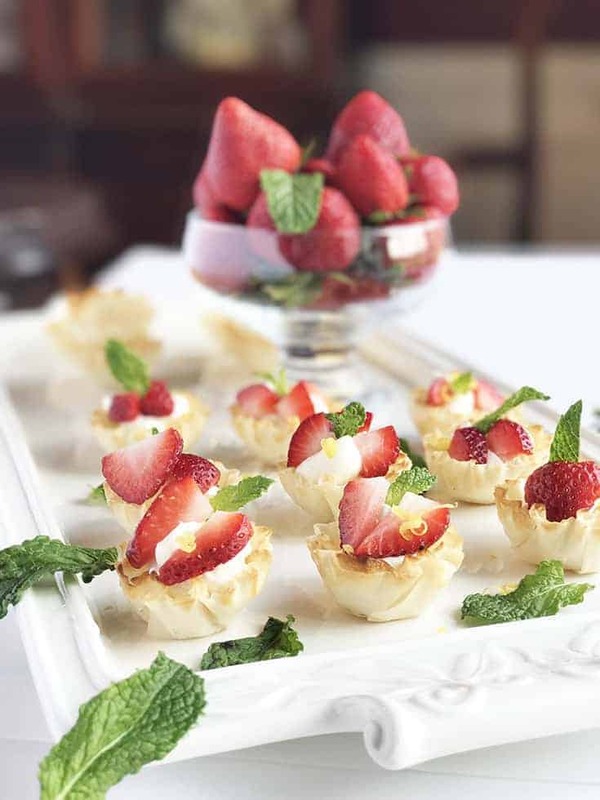 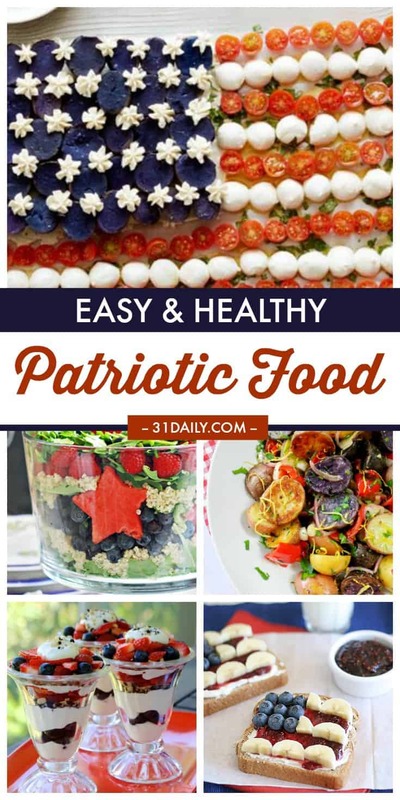 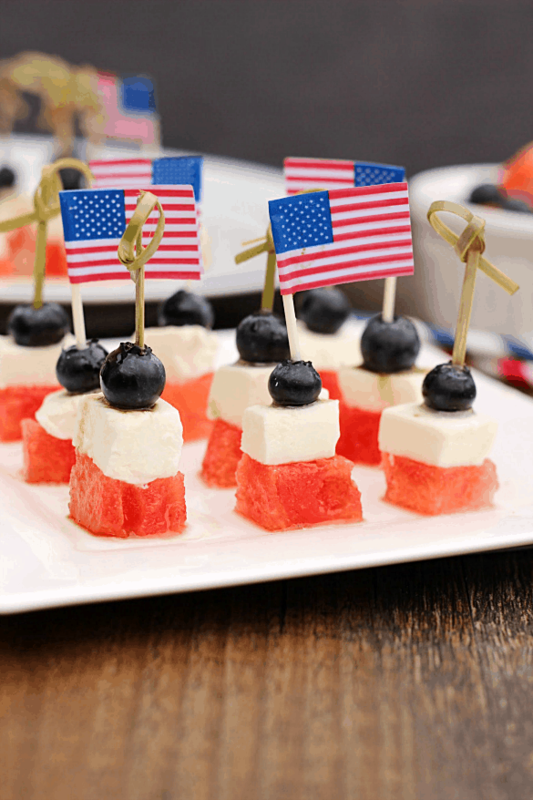 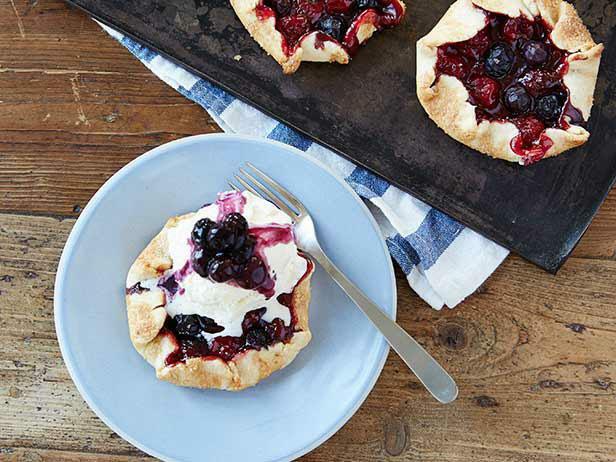 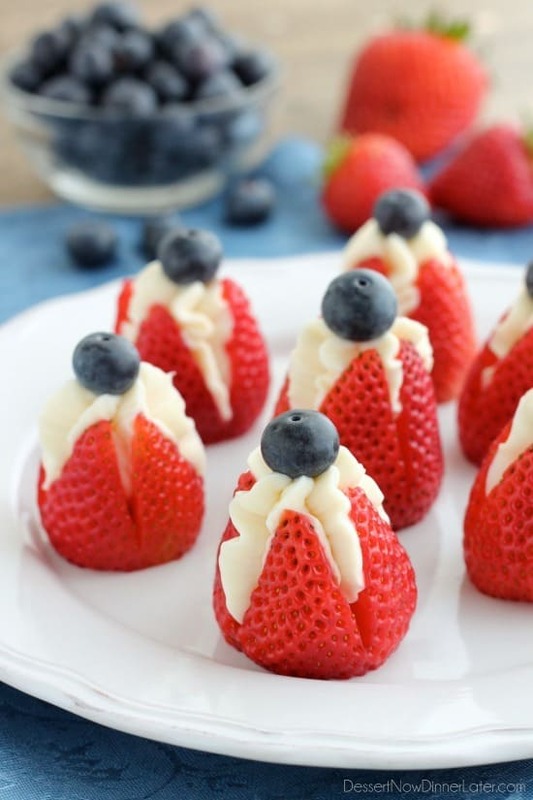 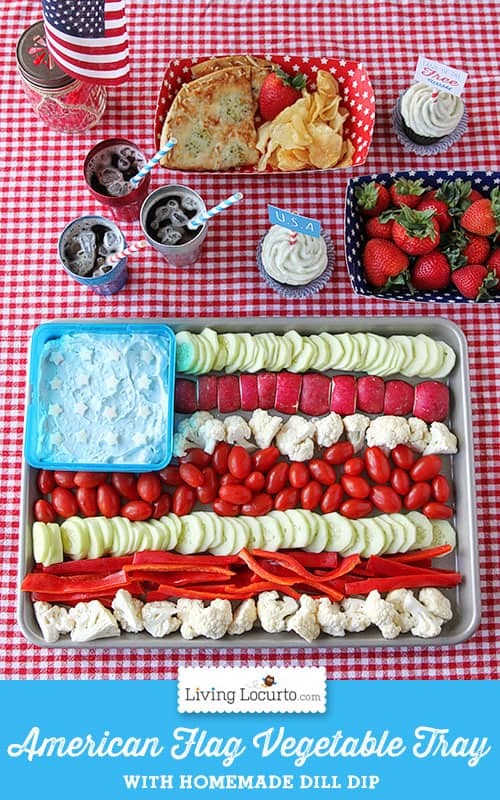 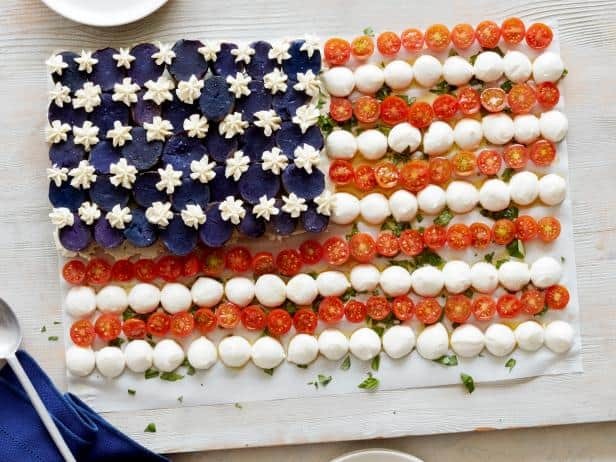 Check out these Easy and Healthy Patriotic Food Ideas for your next summer party. 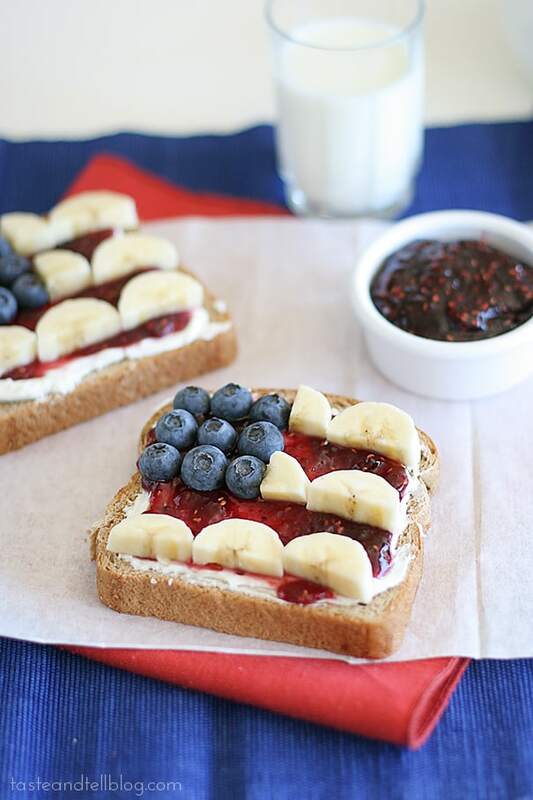 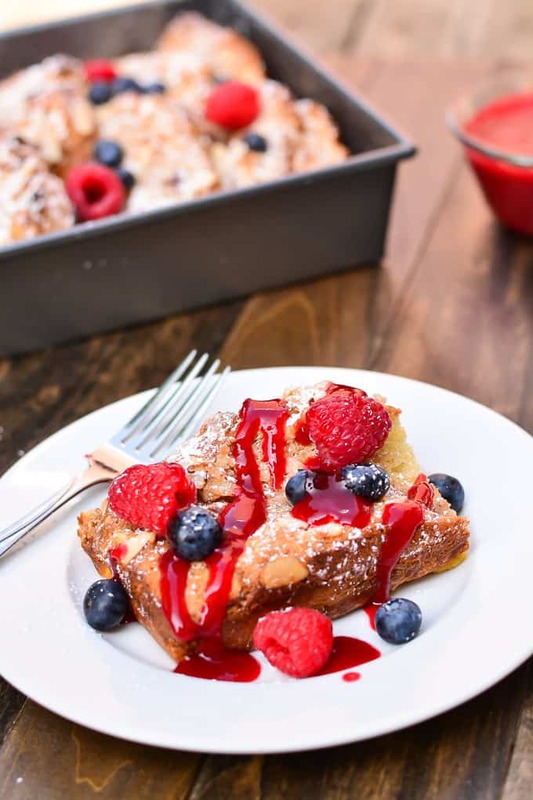 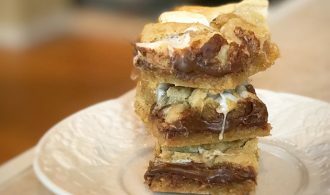 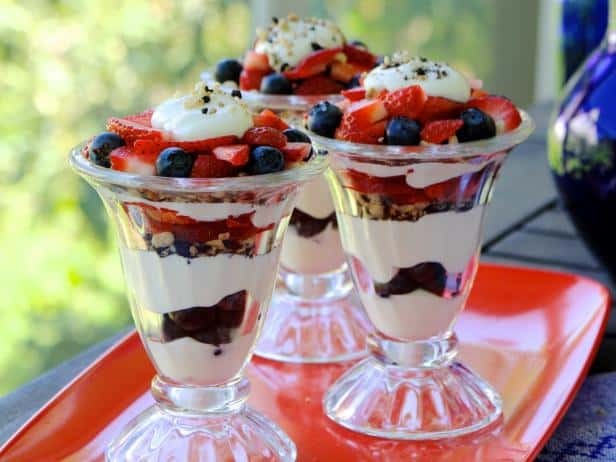 A creative and easy way to serve breakfast on the Fourth of July!